We rent seasonal, semi-detached house, furnished with seven beds + one on request, on two levels with separate entrance. The house is located in a sunny, high tourist and scenic, close to beaches, bars, restaurants, pubs, campsites, bus stops, bike path, shopping centers, and each service, a pharmacy nearby. Wonderful view of the lake and park on the Gulf Borromeo del Toce. The recently renovated house is well furnished and equipped with every comfort. Ground floor: entrance, 1 bedroom with three beds, 1 double bedroom, 1 bathroom with shower, washing machine. First floor: spacious and airy living room with balcony and fully equipped kitchen, sofa bed, extendable table and chairs, 1 bathroom. In order to use a small garden outdoor dining and sunbathing. Independent heating natural gas and solar panels for hot water. 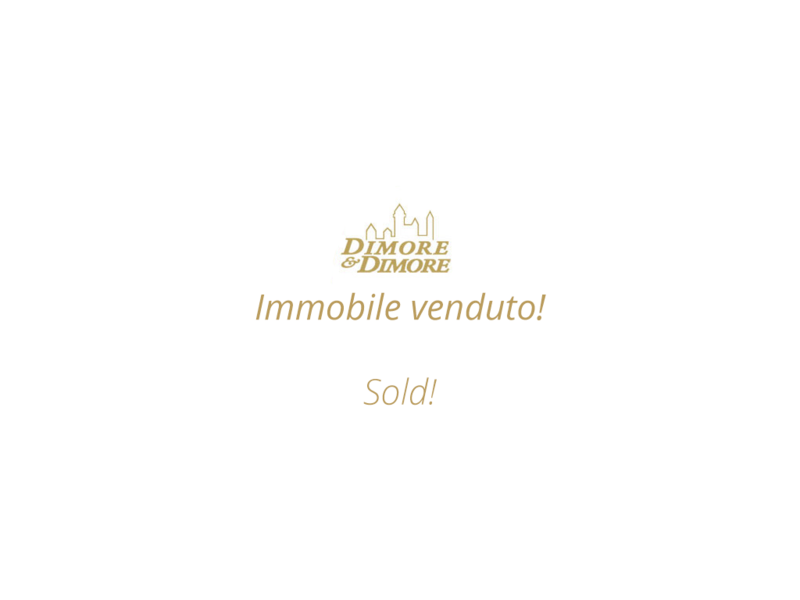 Kitchen-Gas Stove - Refrigerator - Fridge freezer - dishwasher - coffee machine - aspirabricciole. Equipped beach nearest the lake Mergozzo: 2.5 km. Verbania Golf Club: 2.5 km.